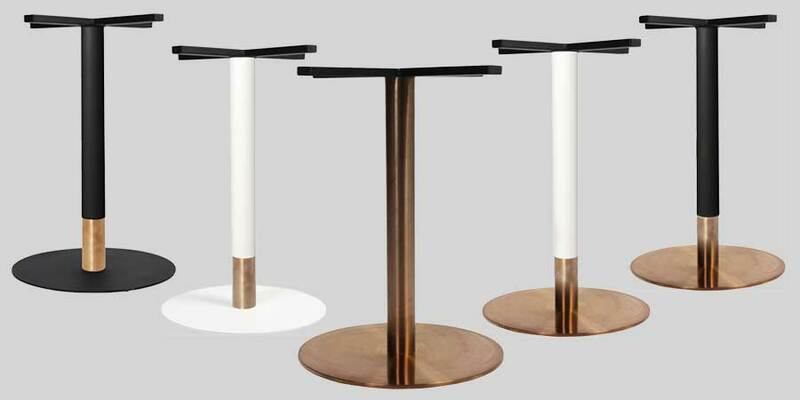 For modern, luxurious tables in your restaurant, look no further than the Disco. 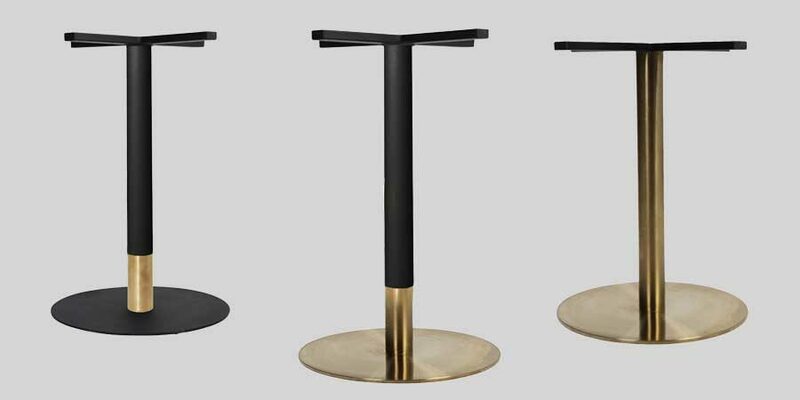 Carlton SS – for a modern, luxurious look. 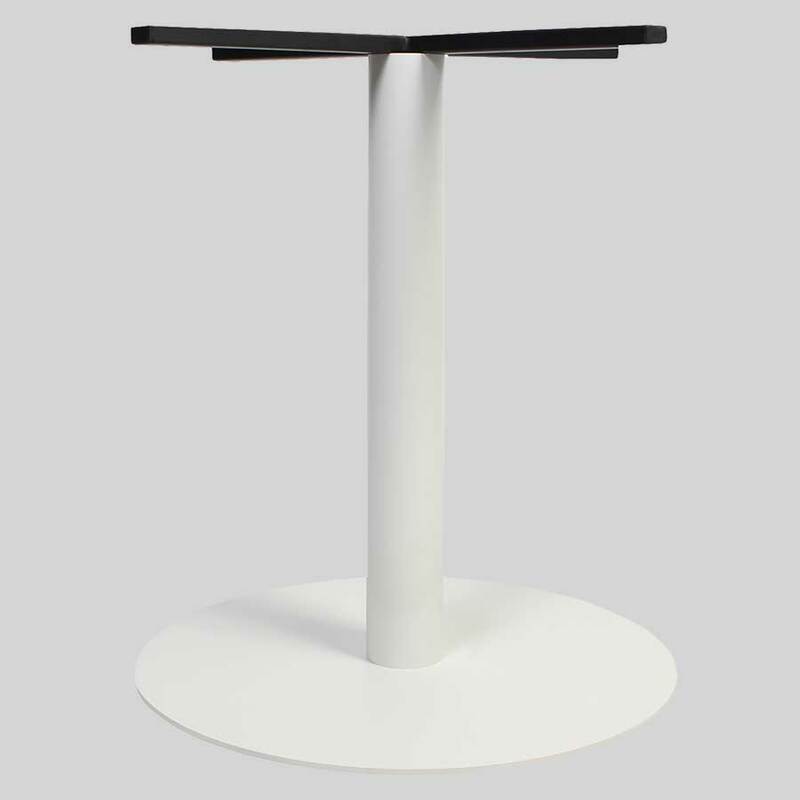 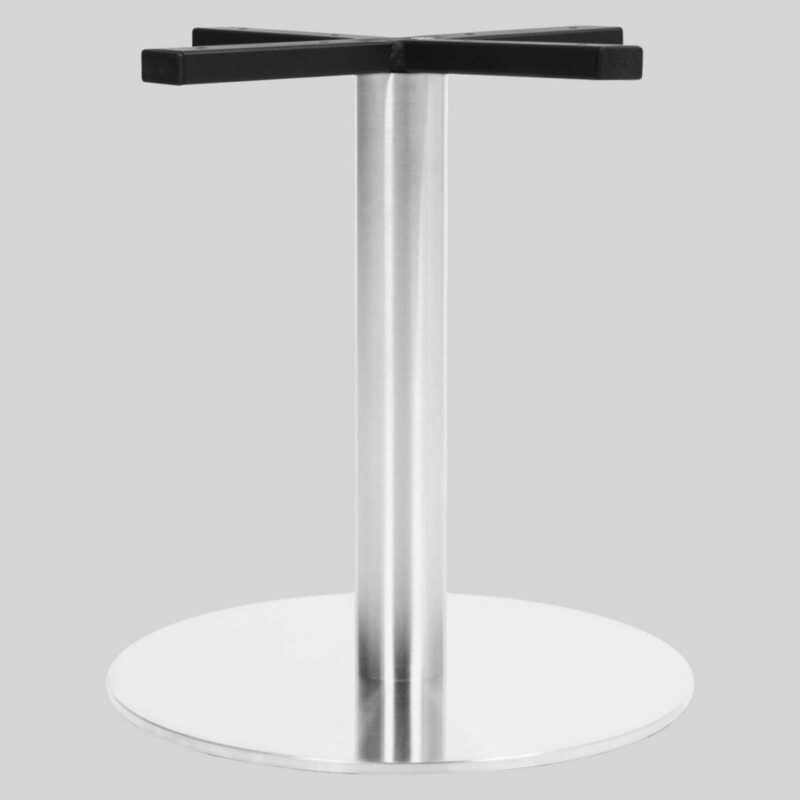 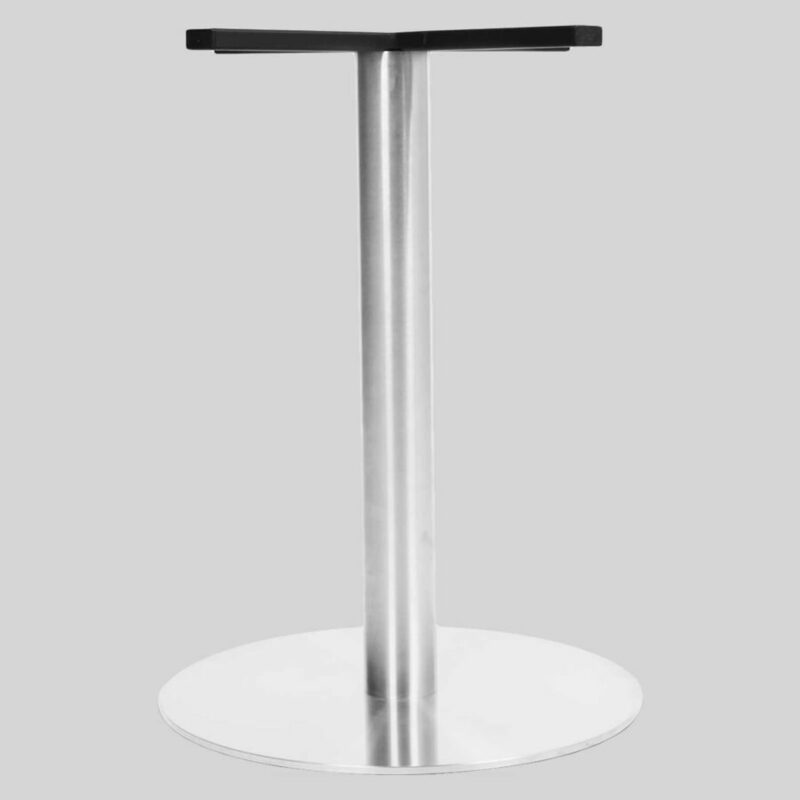 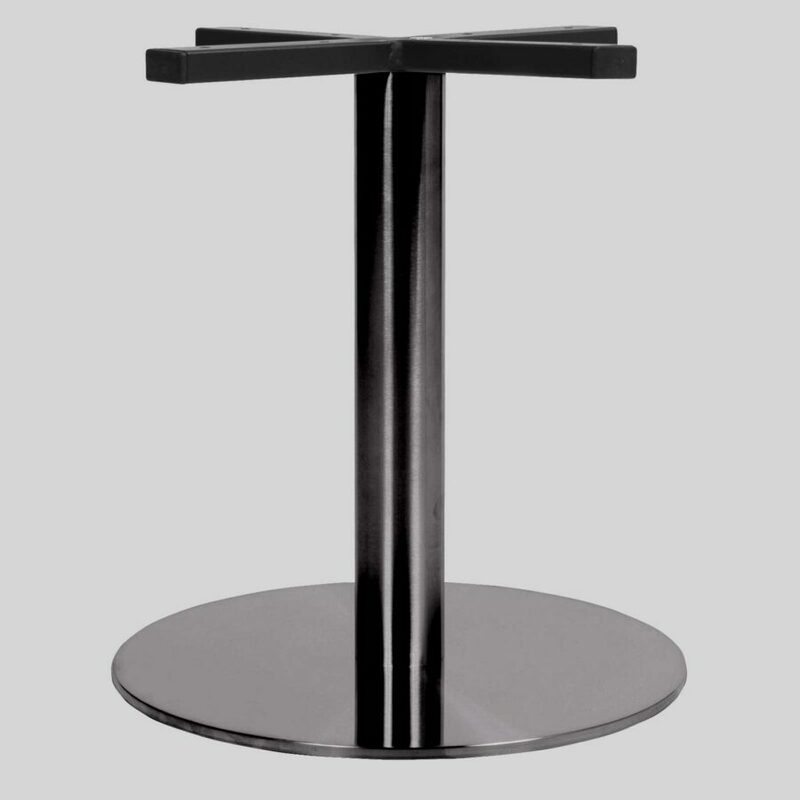 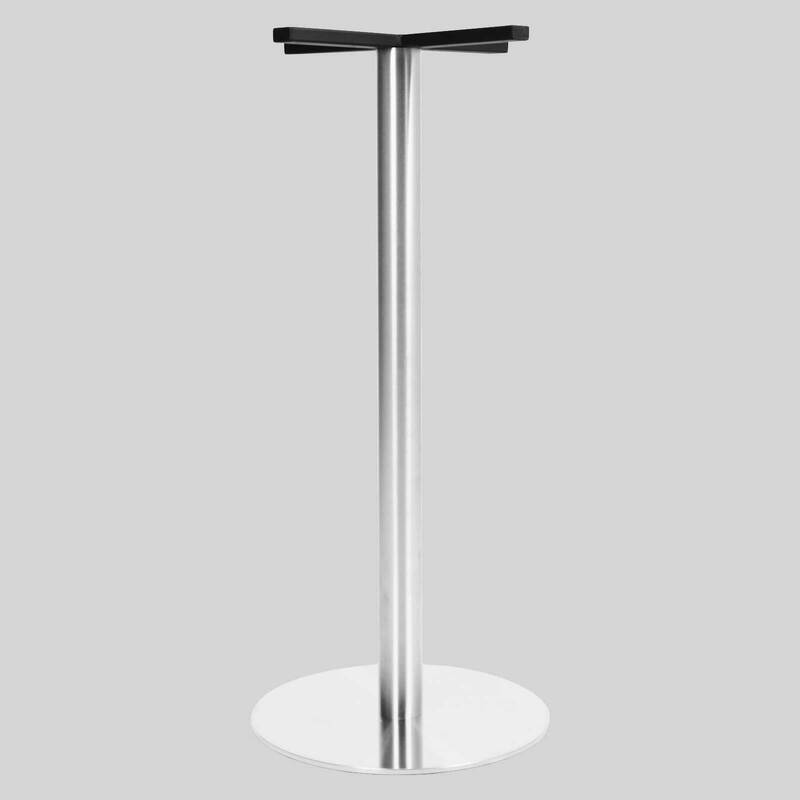 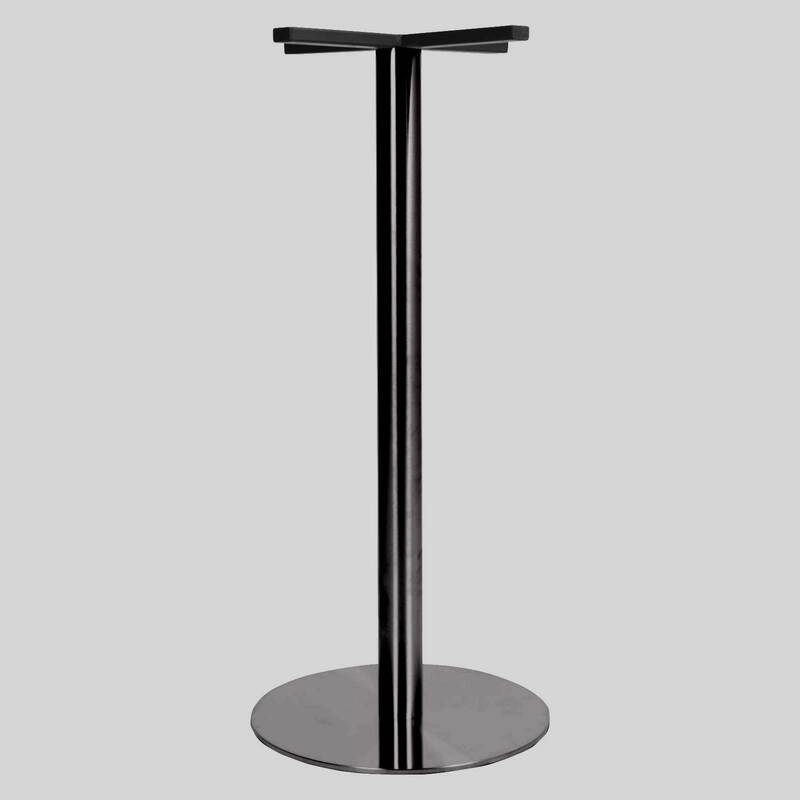 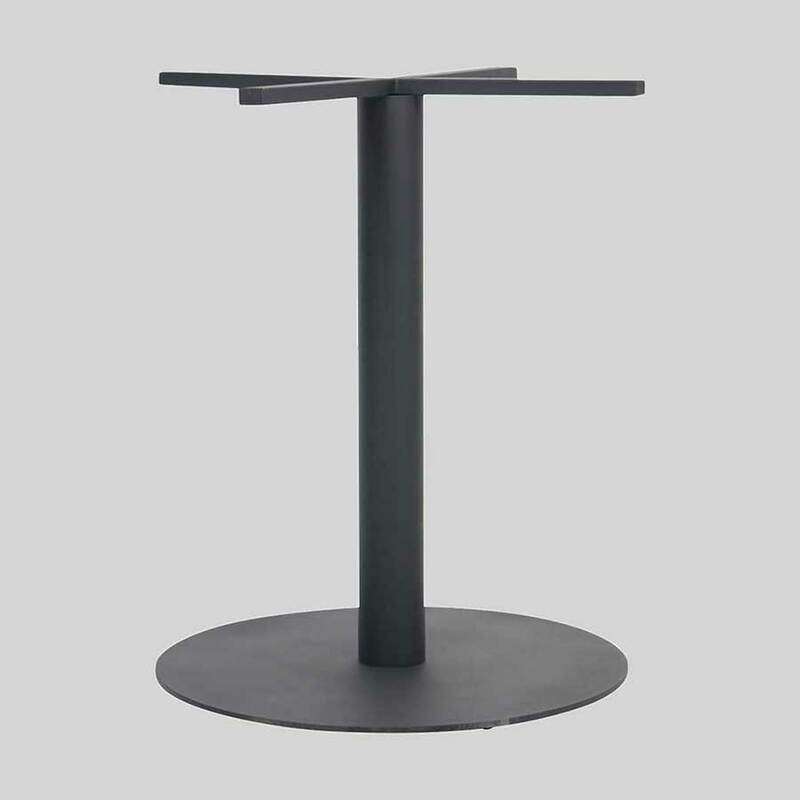 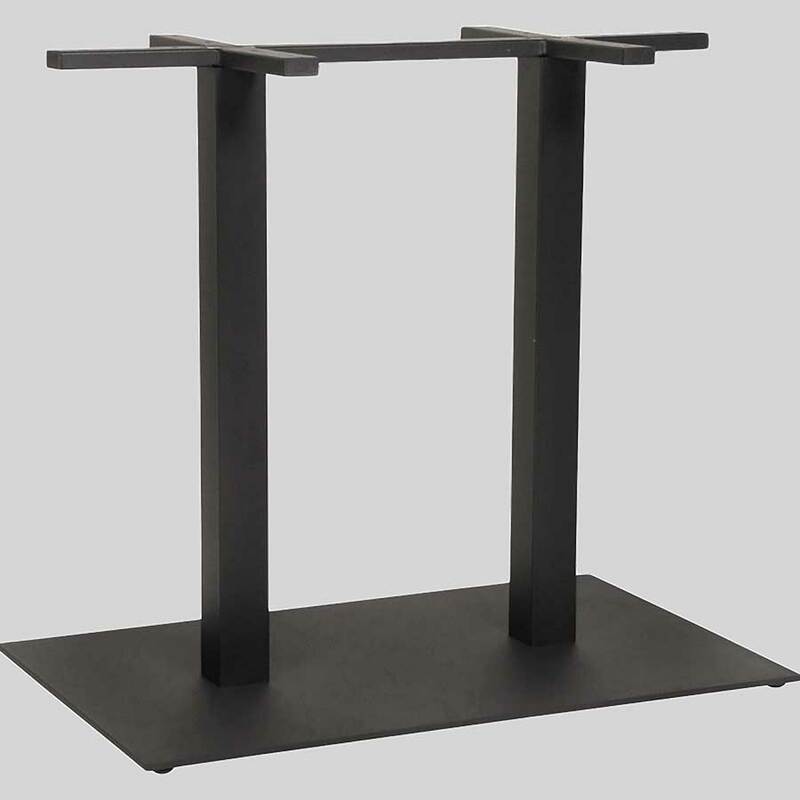 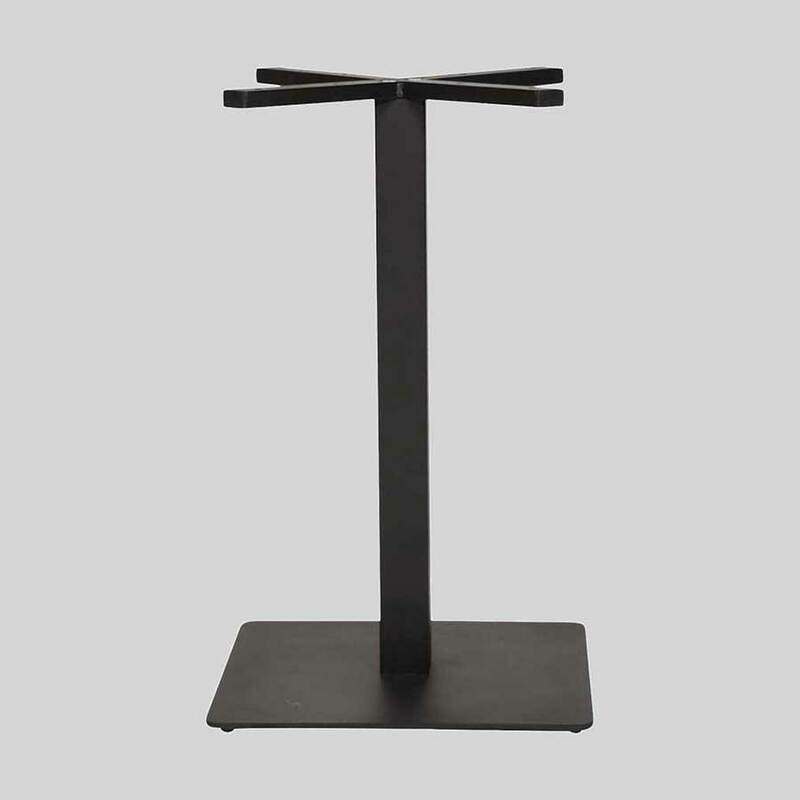 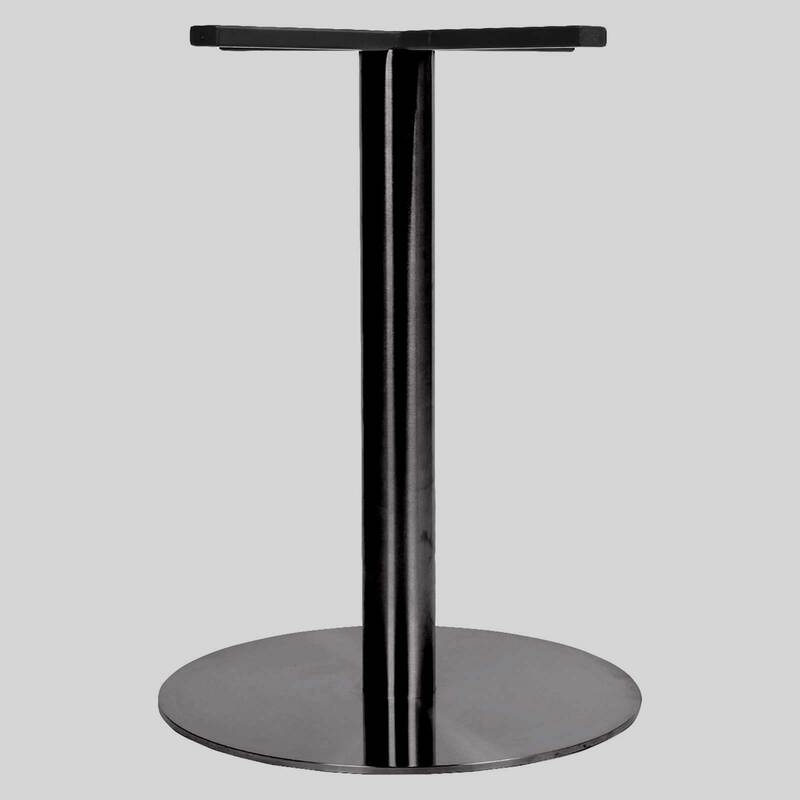 The Carlton SS round table base gives you a sturdy base for your table that will create a modern luxurious look in your hotel or restaurant.